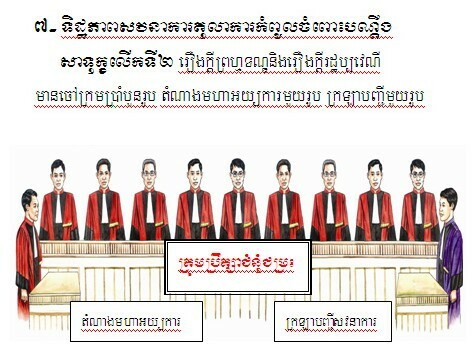 Eventually, those nine members are expected to show their neutrality, high working ethics and capacity to drive new NEC to gain trust from Cambodian people, the political parties, and to push for genuine democratic achievement. Their crusading tasks are not yet criticized as their realism into this nation building has not yet departed. But we are eagerly looking forwards to seeing their performance after the parliament promulgated ratification. We are surprised to see CNRP has selected diverse candidates for their own quota of four members of new National Election Committee creation. 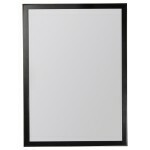 Among those, they are from NGO, from political party activist, from government official, and from women wing. 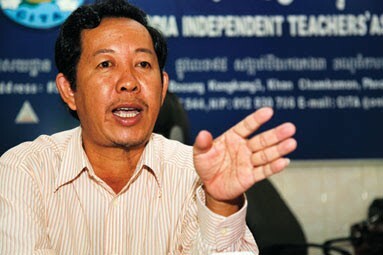 Mr. Rong Chhun is well known for his hard working to protect Cambodia interests in many occasions such as from additional border treaty between Cambodia and Vietnam, his hard working to advocate for decent wage for teachers and garment workers. His advocacy and constructive criticism towards the government officials who have abused their own power has been so outstanding. 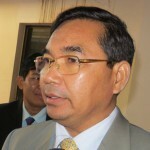 Mr. Kuoy Bunroeun is known for his leadership as representative in Kampong Cham province and gave up his post to opening way for his president, Sam Rainsy, to pursue his political career after Cambodia court convicted him and banned him from law-maker candidacy as well as voting right because of his triumph to protect Cambodia land border. 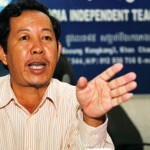 Mrs. Te Monyrong is only woman among those nine members picked up by CNRP. 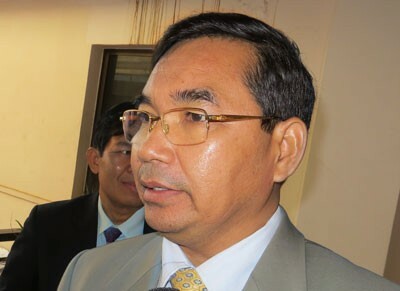 Thus, Mr. Hing Thirith is an officer of the incumbent government with the post as a prosecutor for the supreme court of Cambodia. 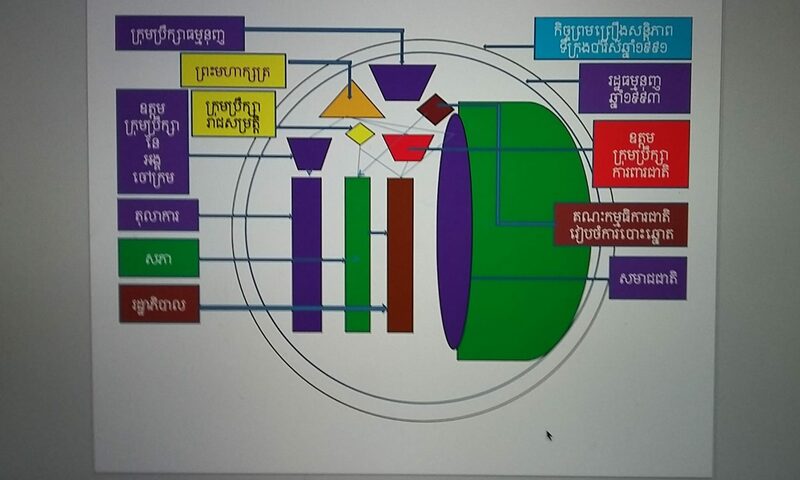 In contrast to the CPP that has chosen two former members of past NEC, a law-maker, and a senior officer of the Interior Ministry, the CNRP has diversified its ability to step beyond boundary by choosing members who are from civil society, feminism, and incumbent government official. Pragmatically, this party has likely pursued the policy of inclusiveness, no clinging to assign enmity among Khmer people, and be in pragmatic leadership of nonviolence and culture of dialogue. 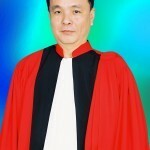 For Hing Thirith in particular, he was once removed from the post by his own working ethics to preside over many cases in the court. Radio Free Asia English language reported in 2004 that Hing Thirith ruled over four different cases led to be attempted of removal. 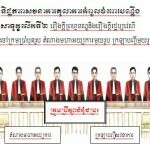 Among those cases was a conviction Thirith ruled out over Hun Sen’s nephew Nim Sophea for involvement in a shooting that left at least two people dead.